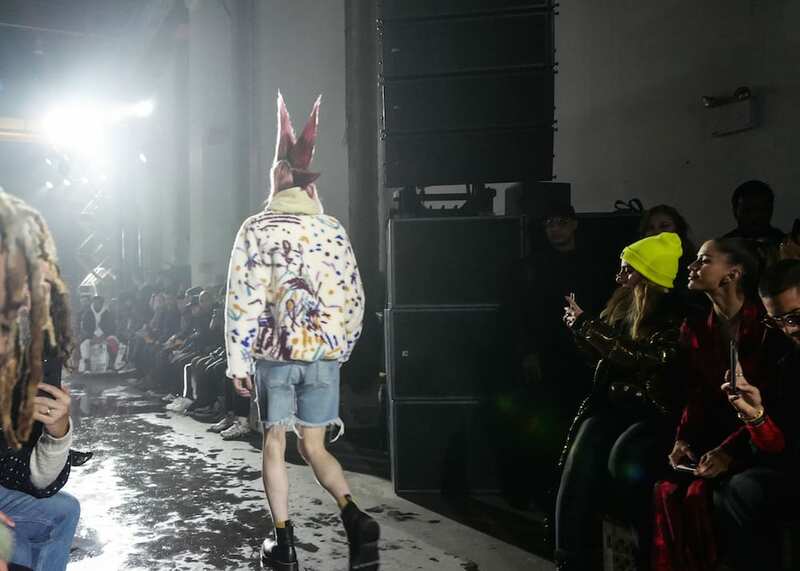 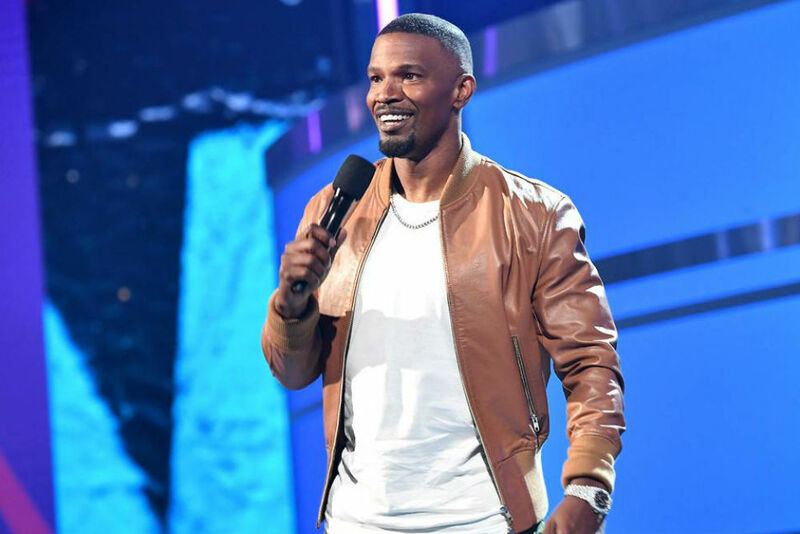 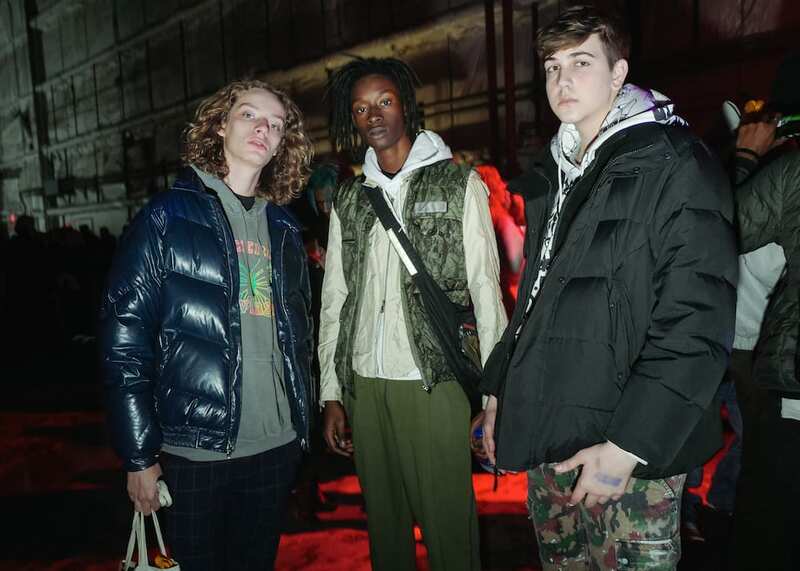 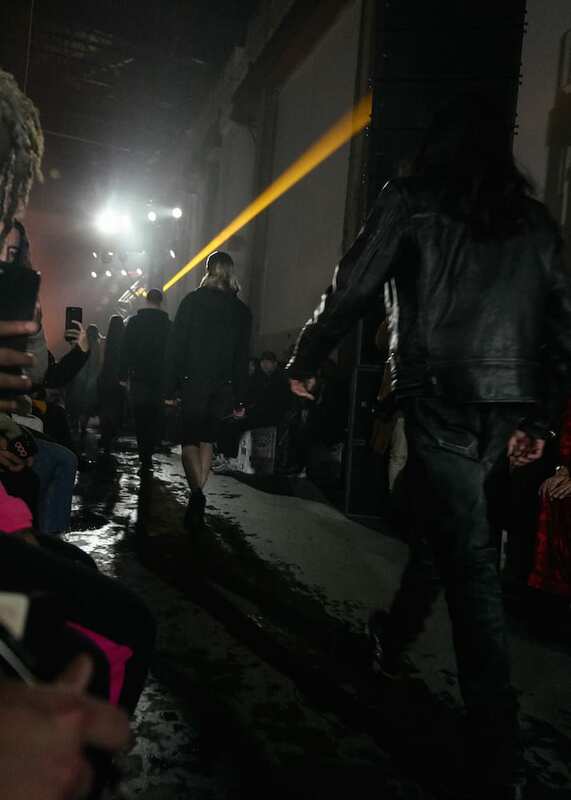 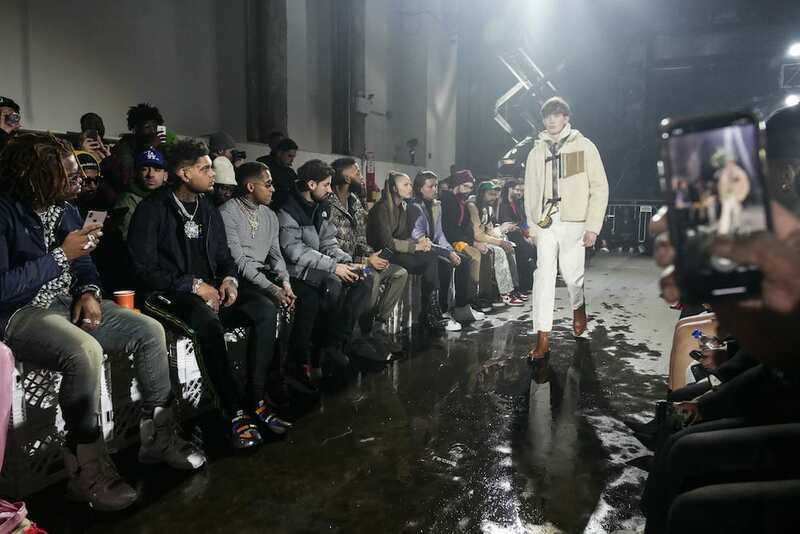 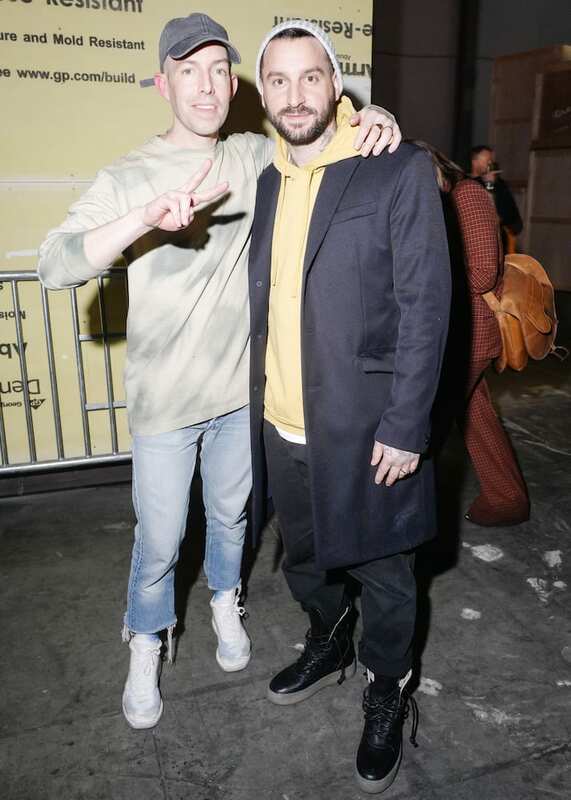 New York Fashion Week was on the minds of many this past weekend as the city’s most stylish residents made rounds to presentations for some of the biggest names in menswear. 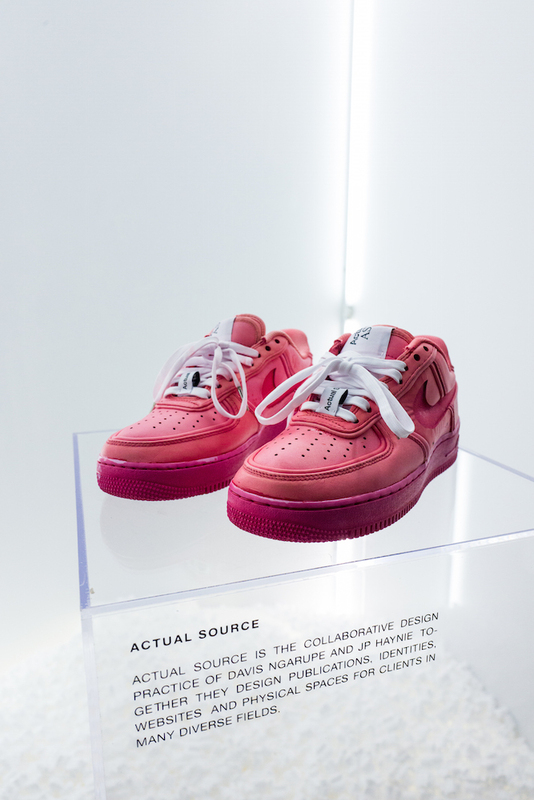 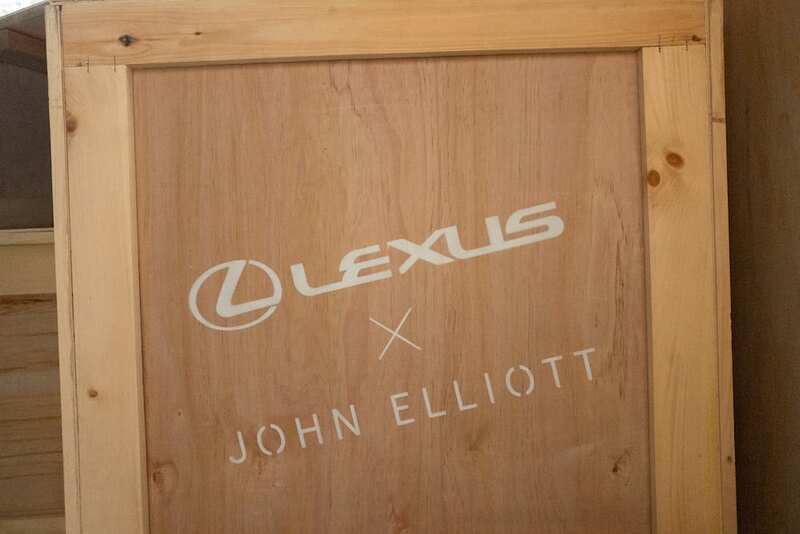 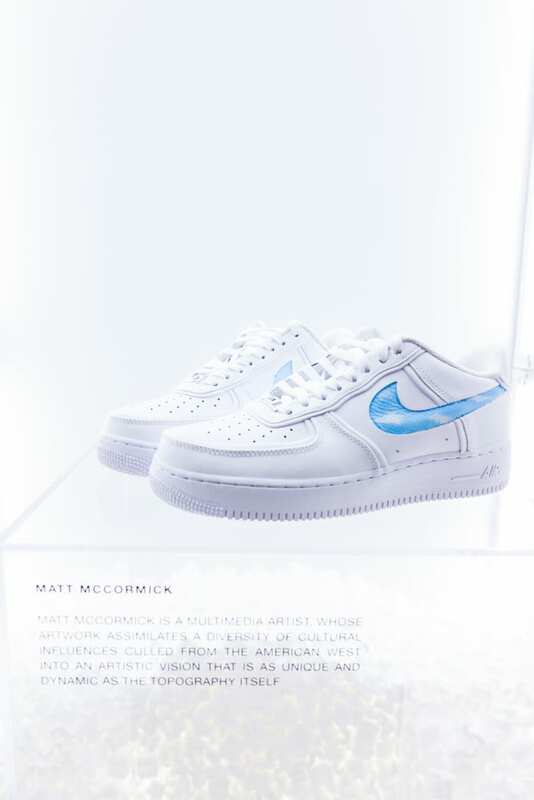 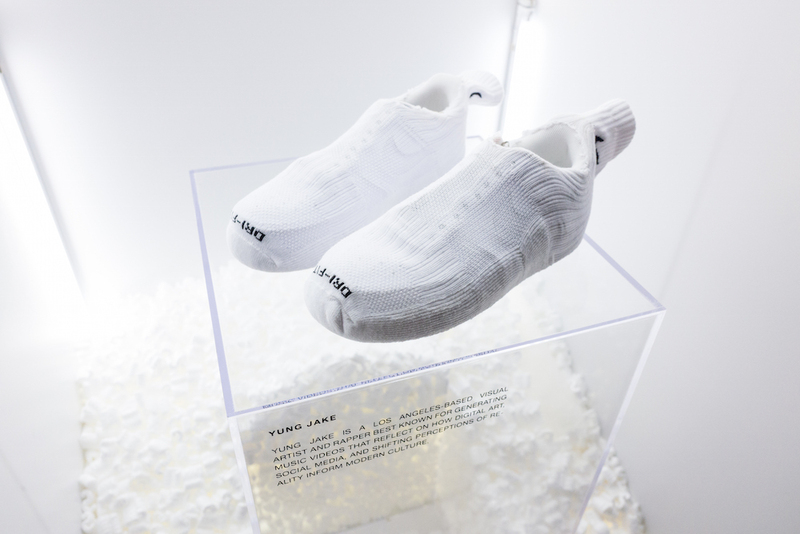 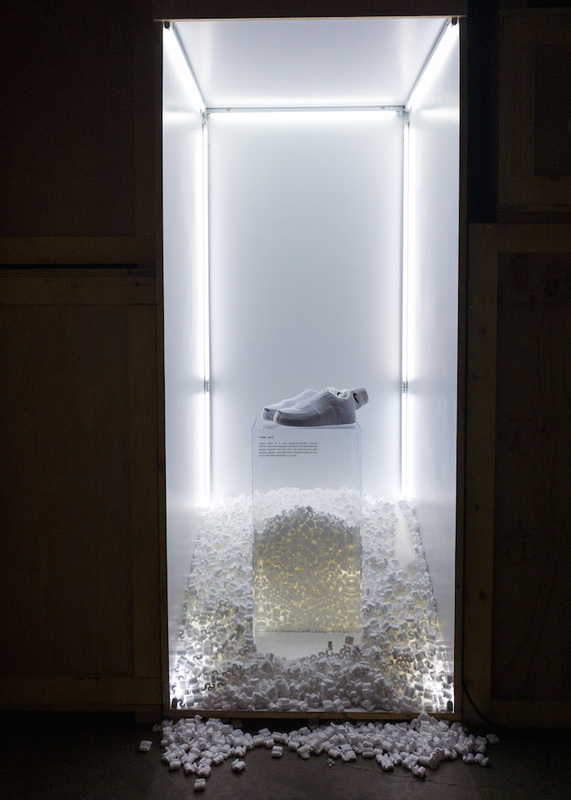 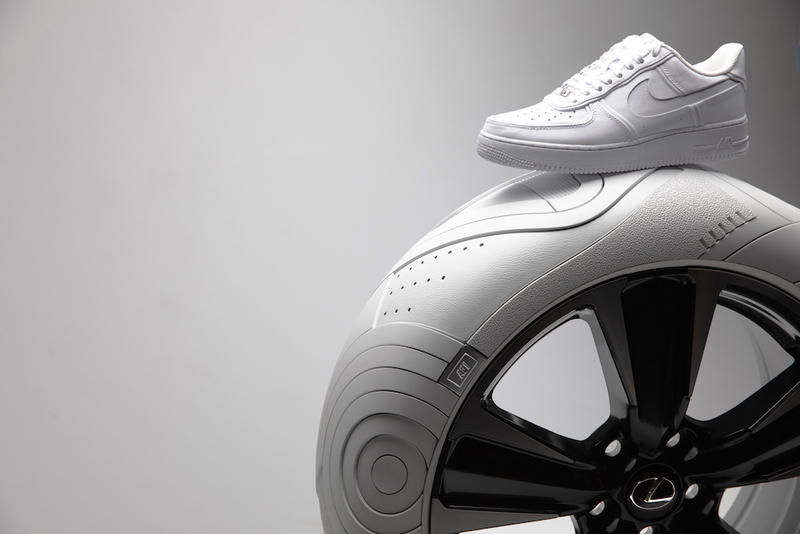 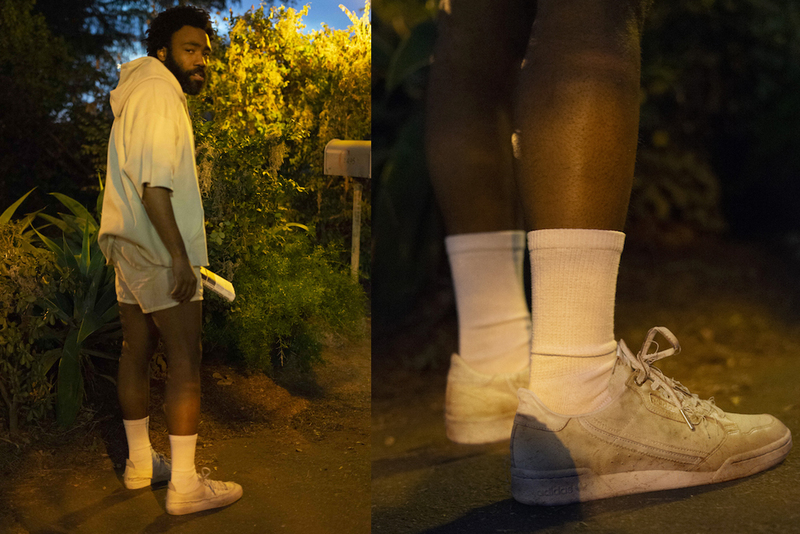 One of those happened to be John Elliott, who paired with Lexus on Saturday (February 9) to unveil the “Sole of the UX” – a custom version of the new entry-level vehicle inspired by the designer’s Nike Air Force 1 collab that dropped last October. 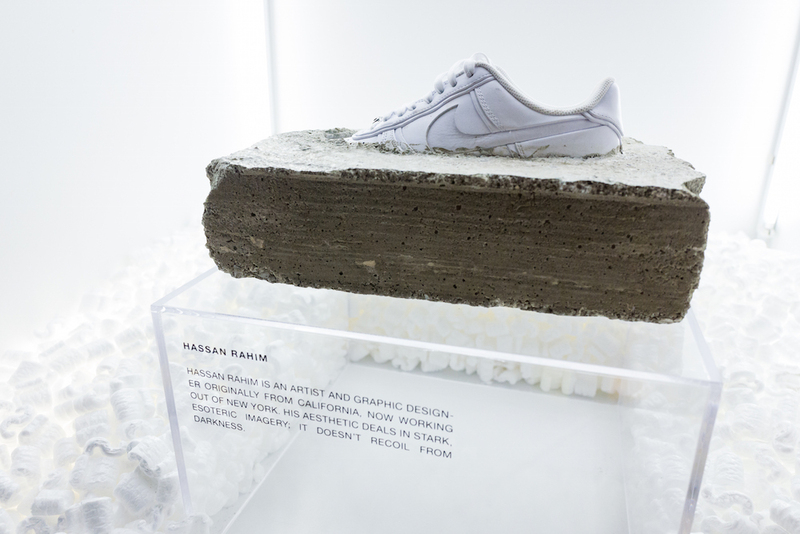 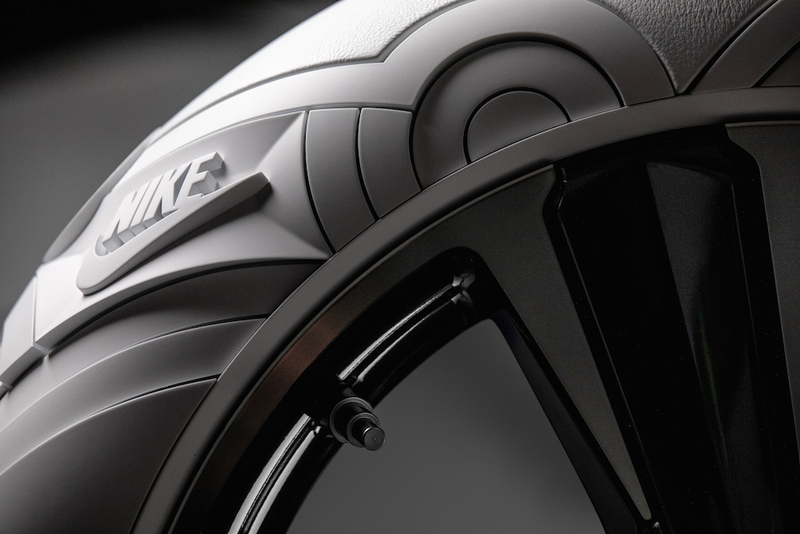 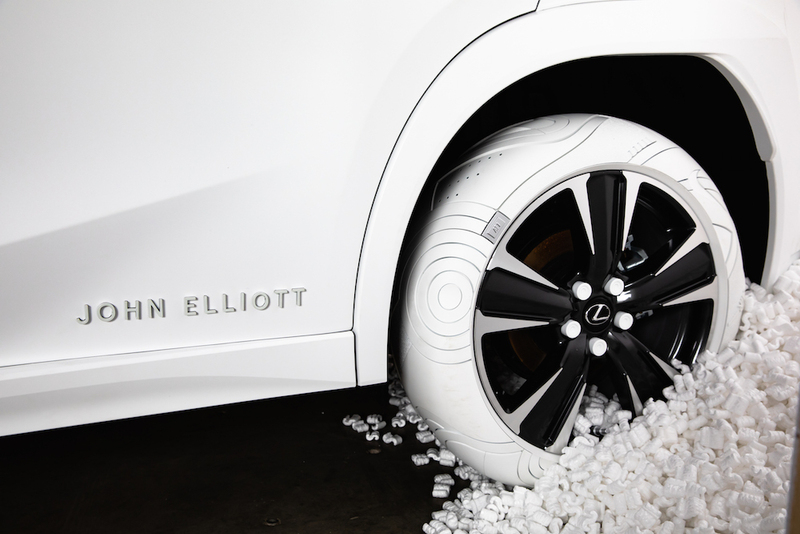 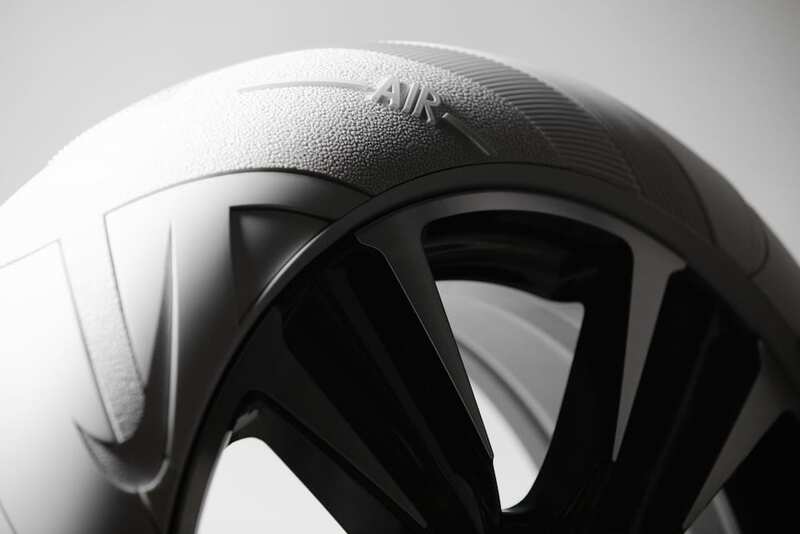 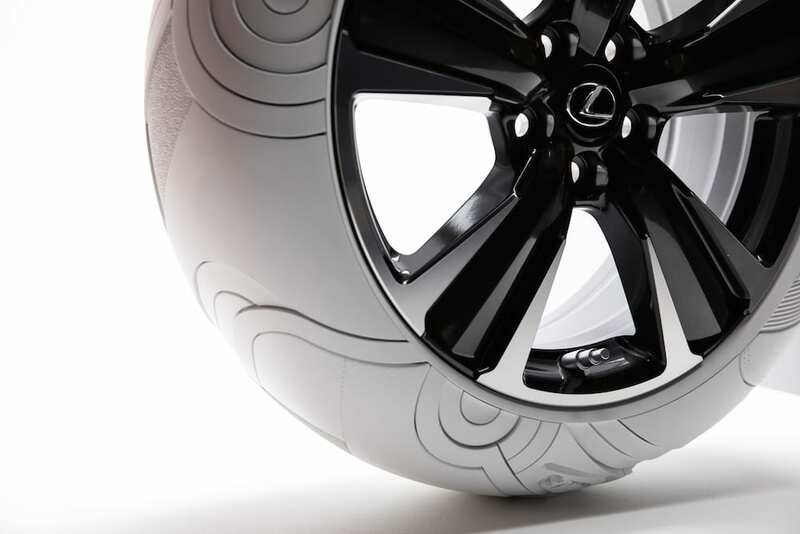 While the all-white exterior was an amazing sight to see, the art was really in the design of the tires. 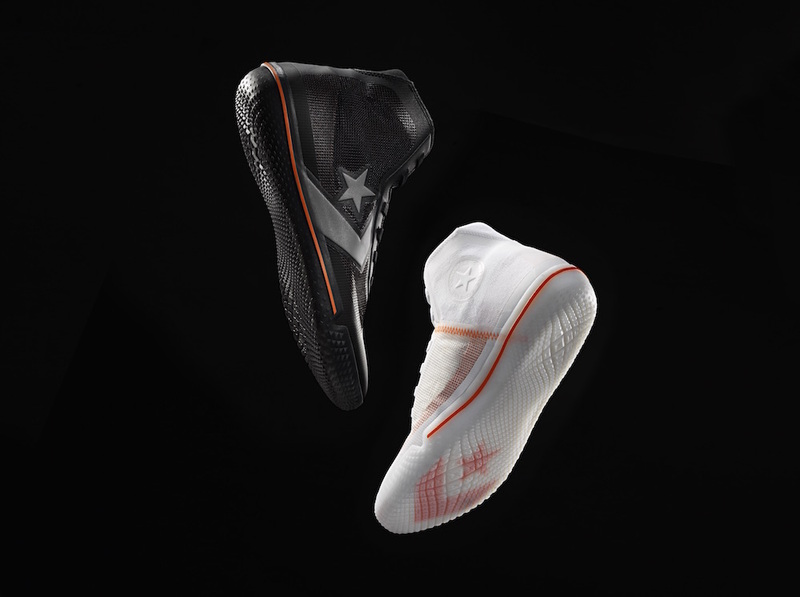 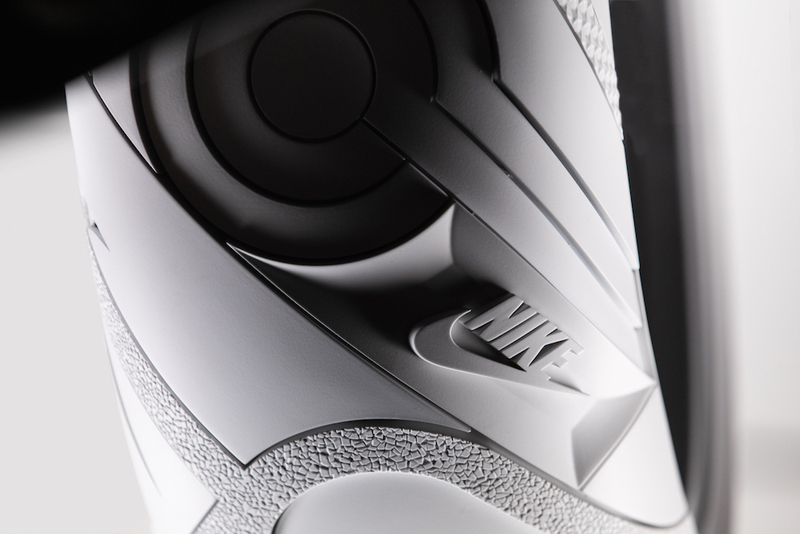 Each groove coincides with a part of the classic sneaker model and Elliott’s signature add-ons for his pair in specific. 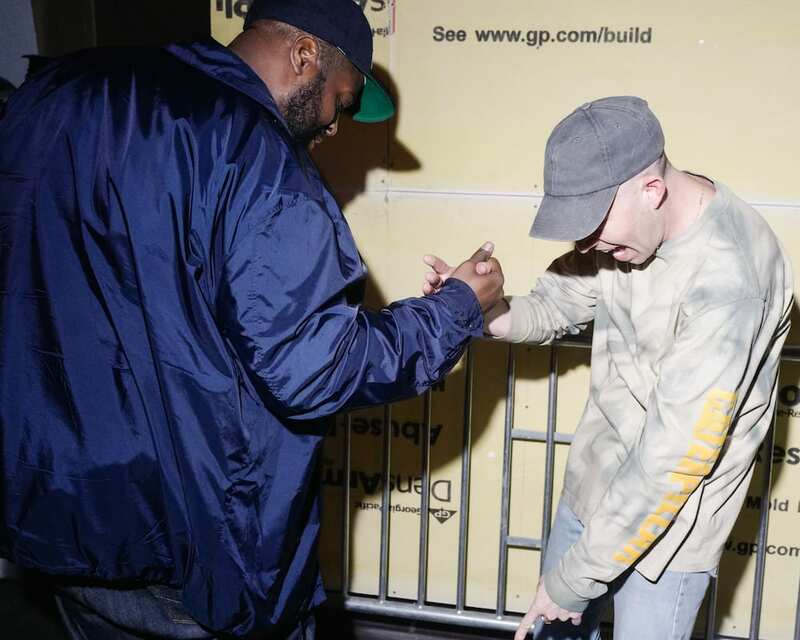 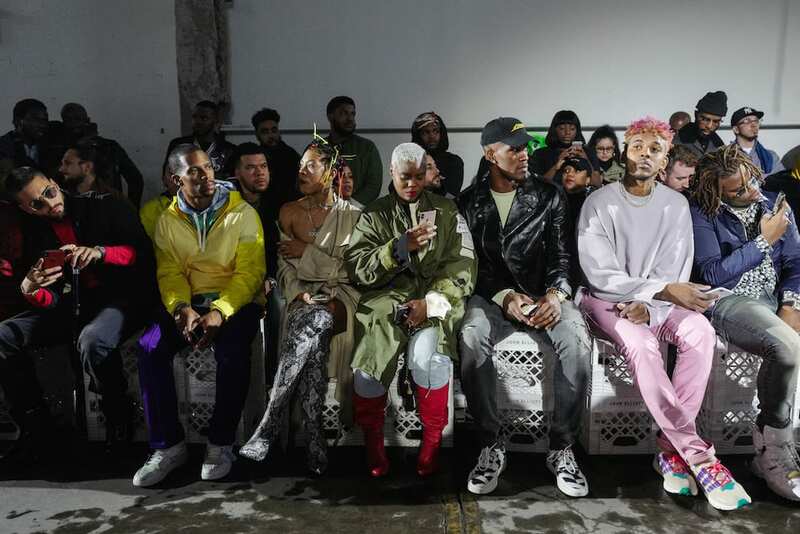 It was a direct reflection of the “part-presentation-part-afterparty” itself that The Source was happily able to attend, taking place in the Brooklyn Navy Yard’s FullStack Modular LLC building. 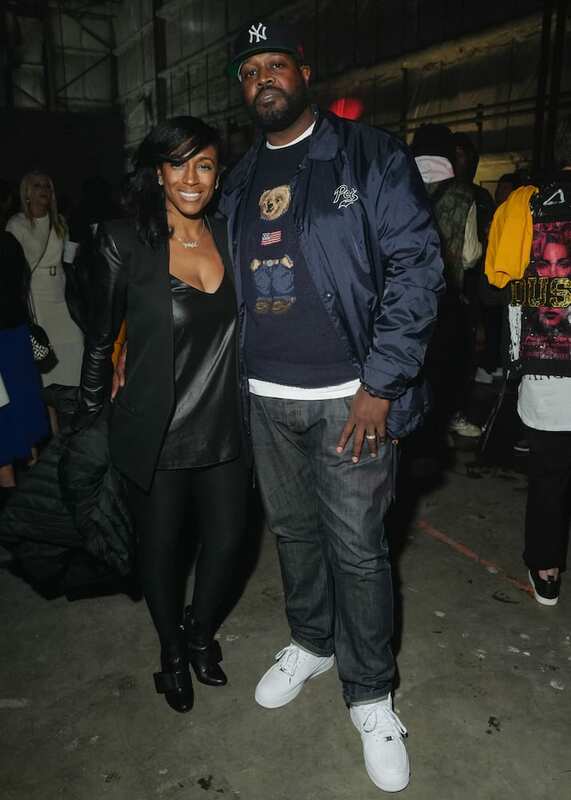 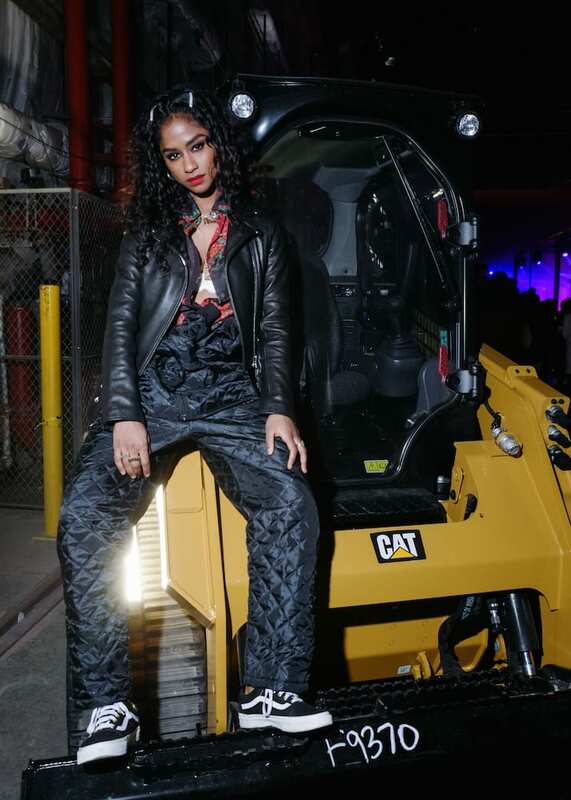 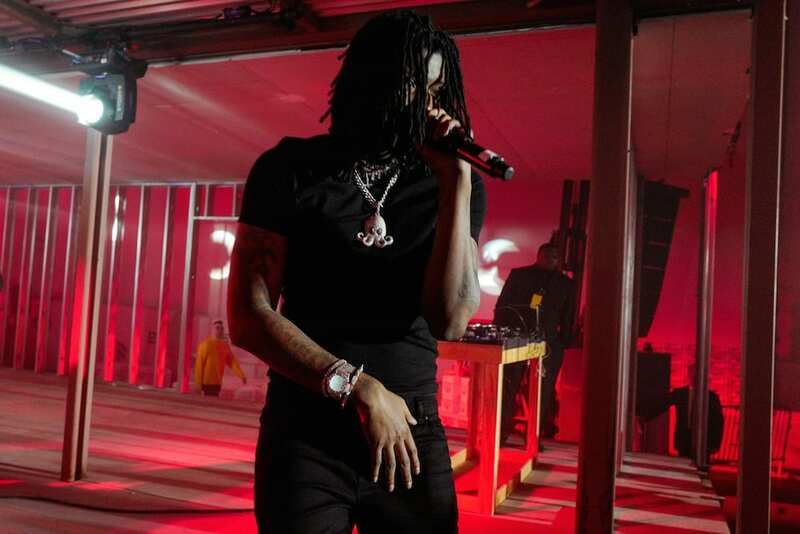 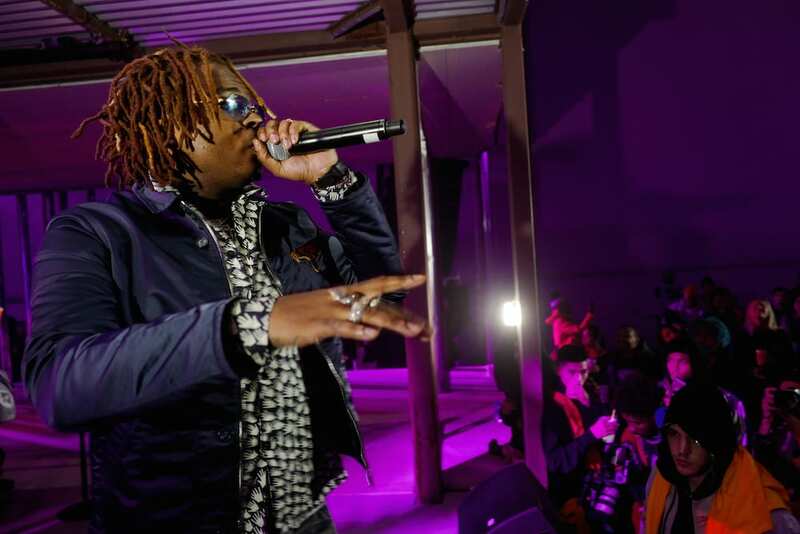 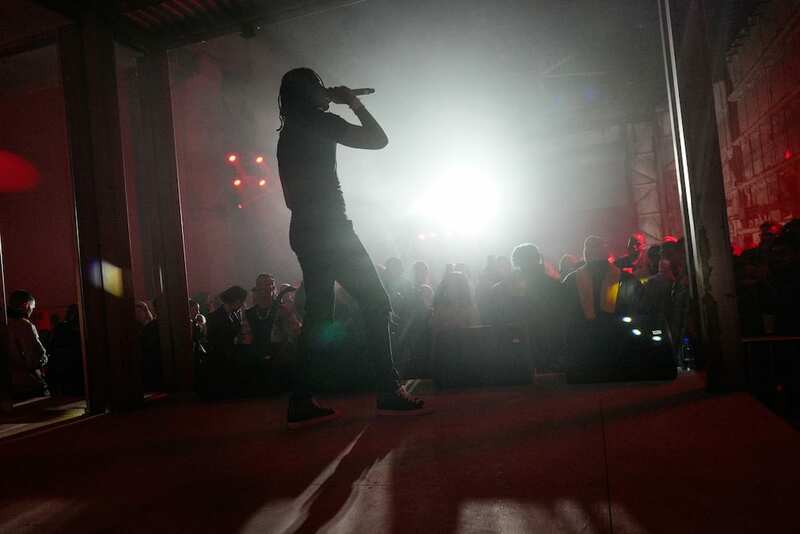 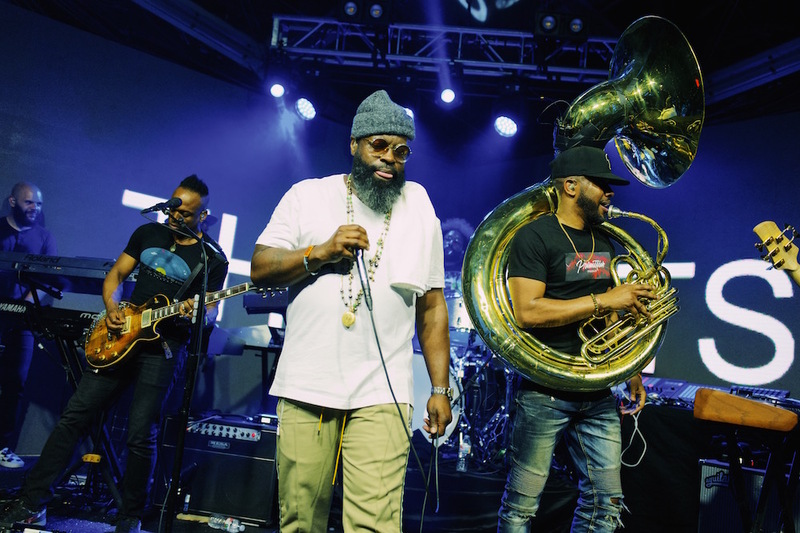 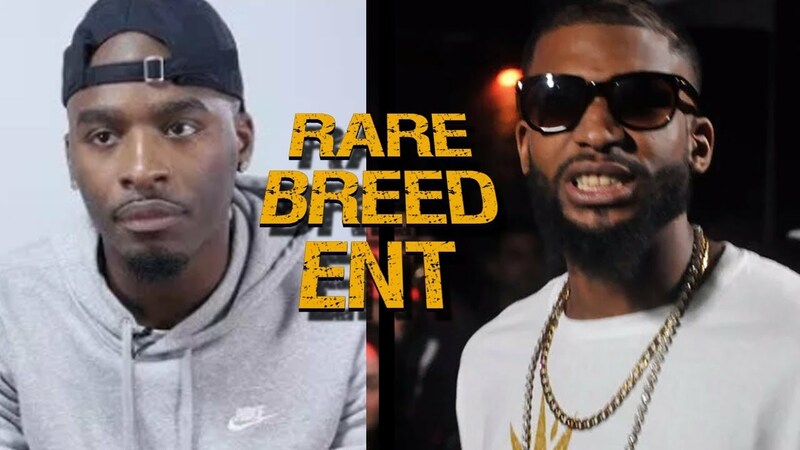 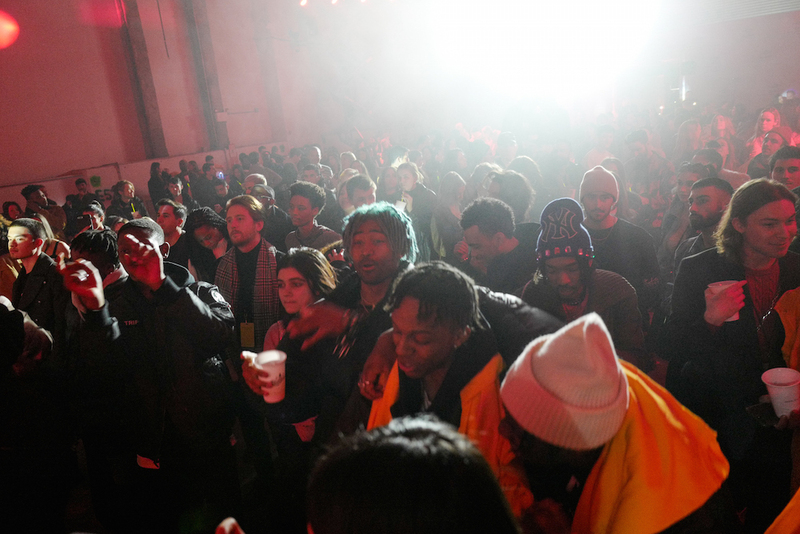 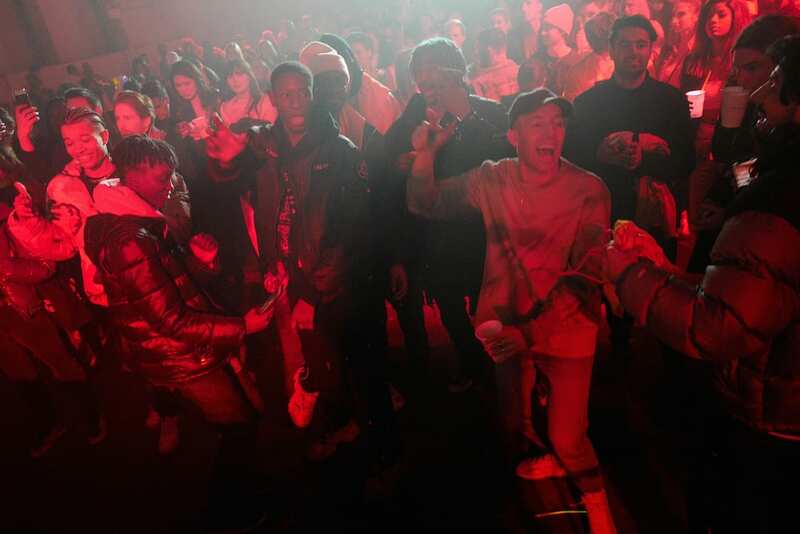 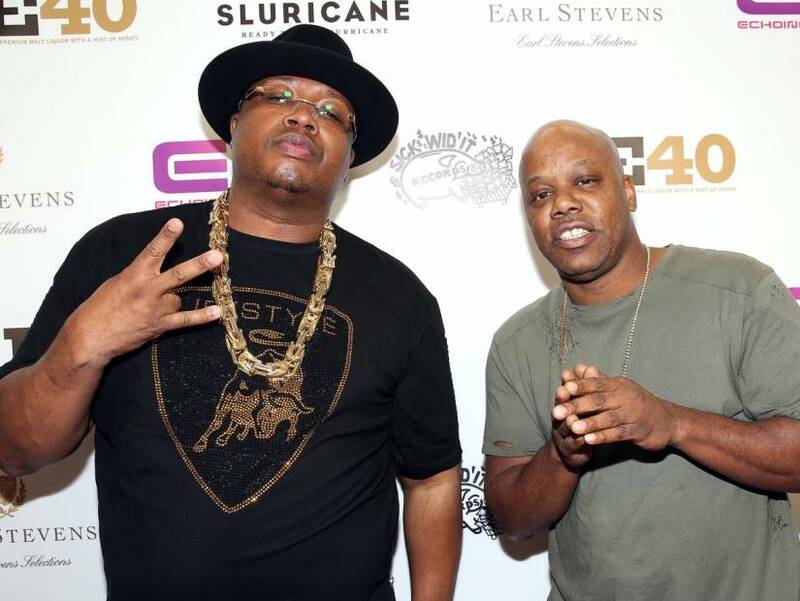 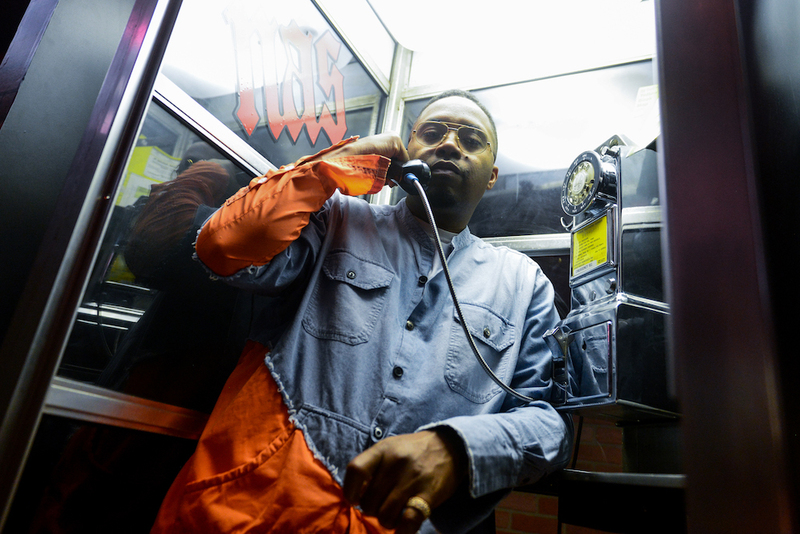 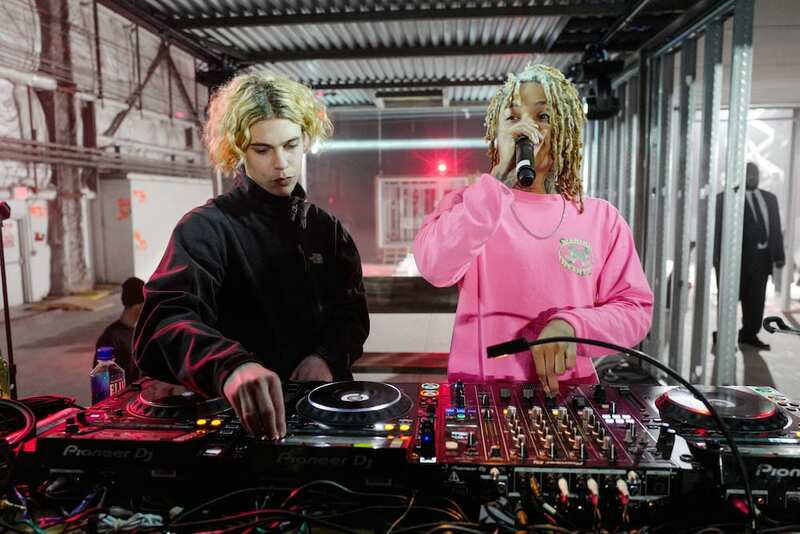 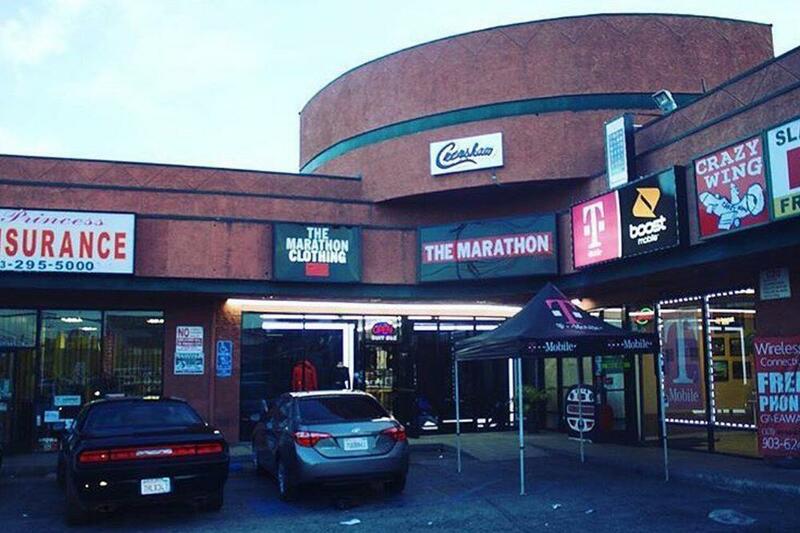 A heavy turnout of familiar faces included the likes of rap sensations Gunna and SahBabii, who each hit the stage to perform a few songs, as well as Smokepurpp, Rico Nasty, the homie Dom Ciambrone better known as TheShoeSurgeon, DJ Clark Kent, the beautiful Vashtie, Eugene Tong, who also styled the recent DYNE SS19 presentation, and even sports stars like Victor Cruz and Jimmy Butler amongst others. 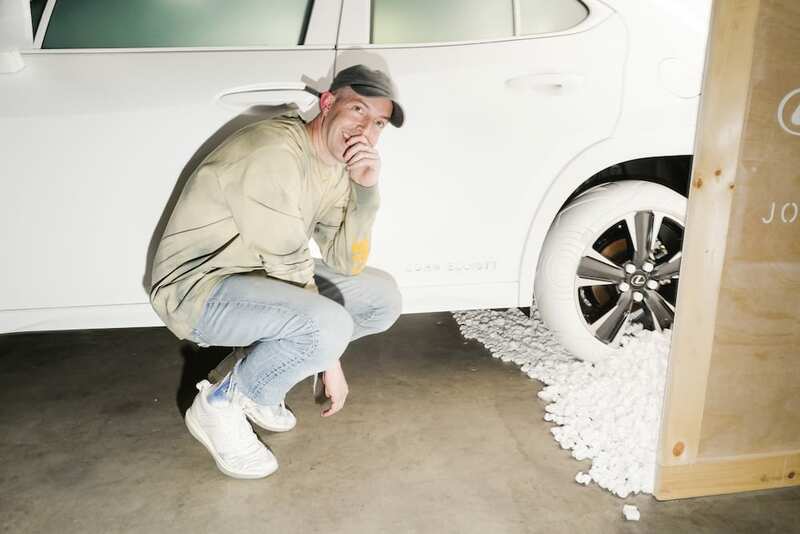 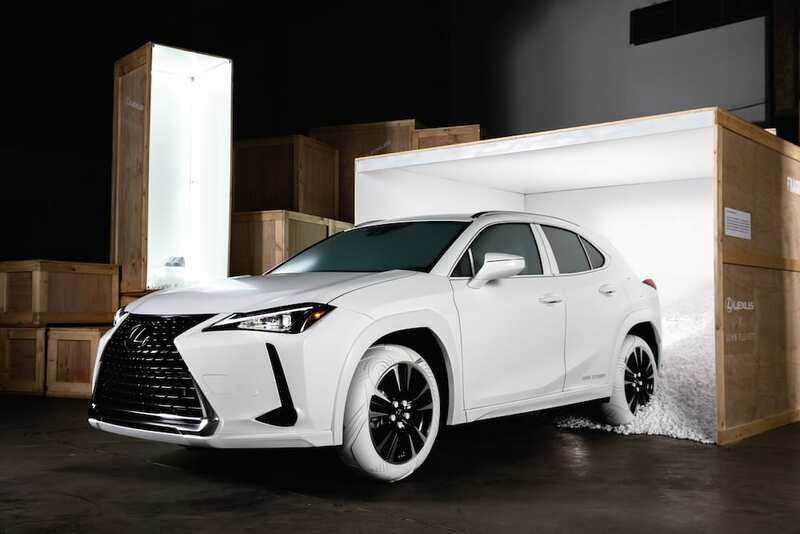 Learn more about the Lexus UX by clicking here, and shop the latest John Elliott collections by heading to the brand’s official web store.